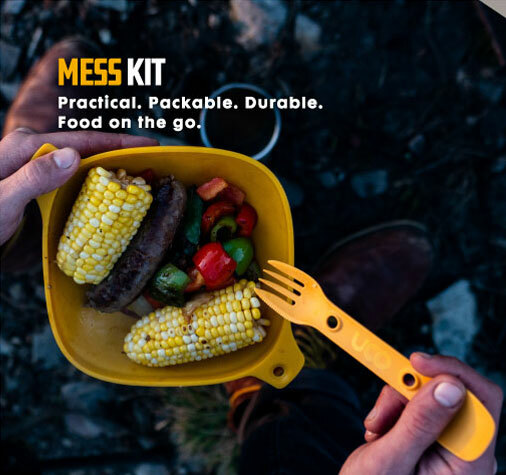 The campfire is the center of our universe. 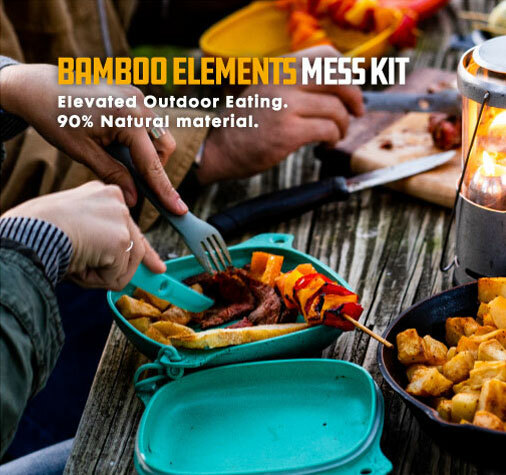 Like the roar of a glowing campfire or the gentle flicker of a candle lantern in the dark, the scent of a warm meal brings people together in the outdoors. 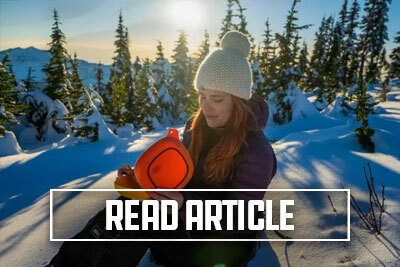 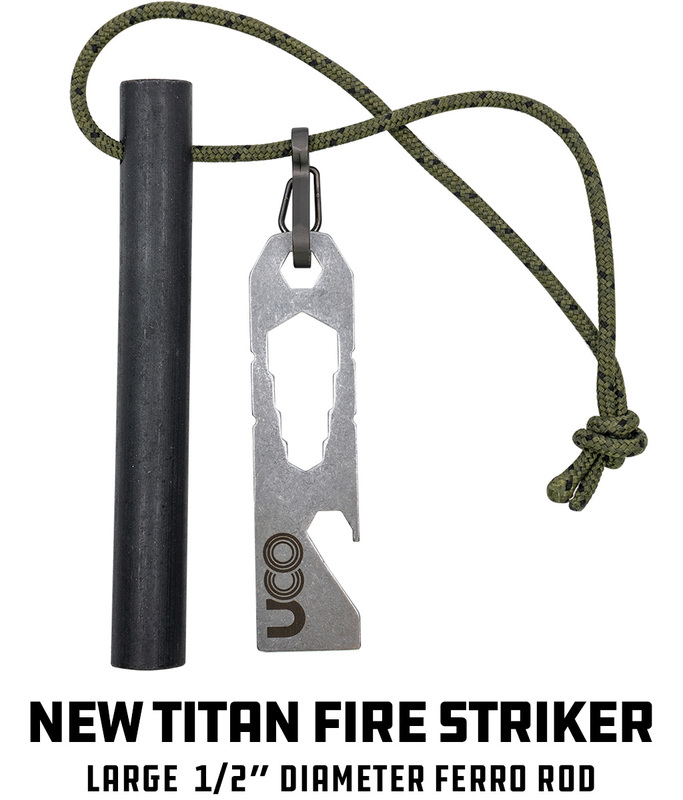 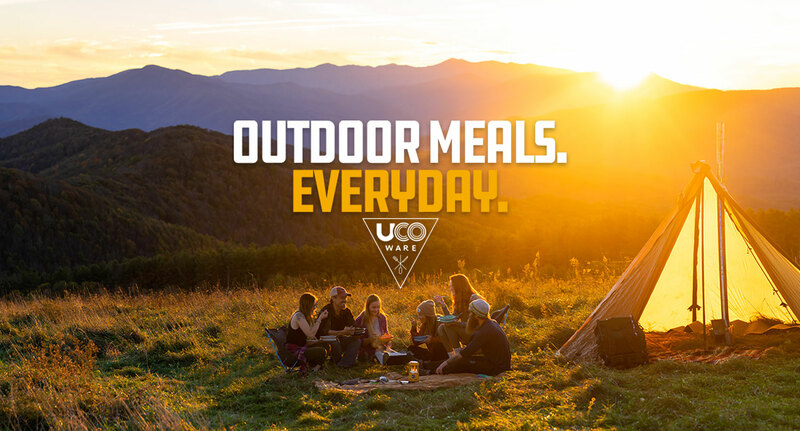 We are proud to welcome the newest edition to our family of outdoor gear essentials, UCO Ware. 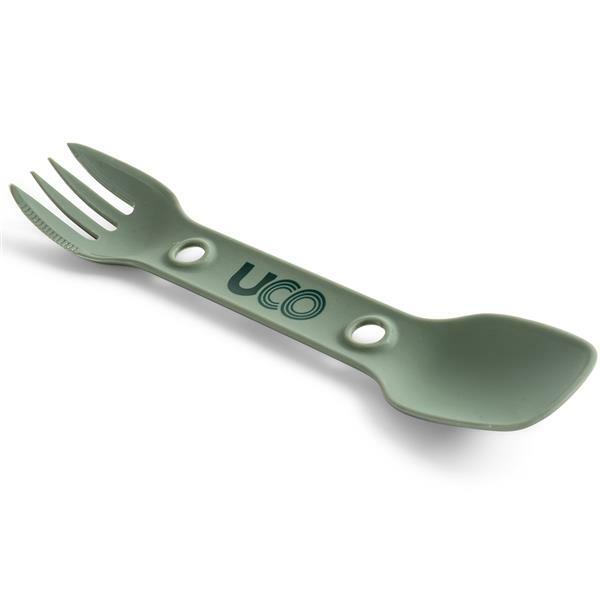 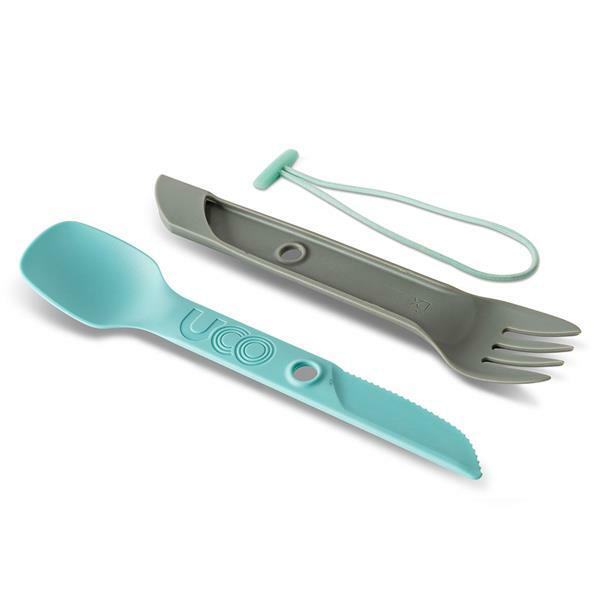 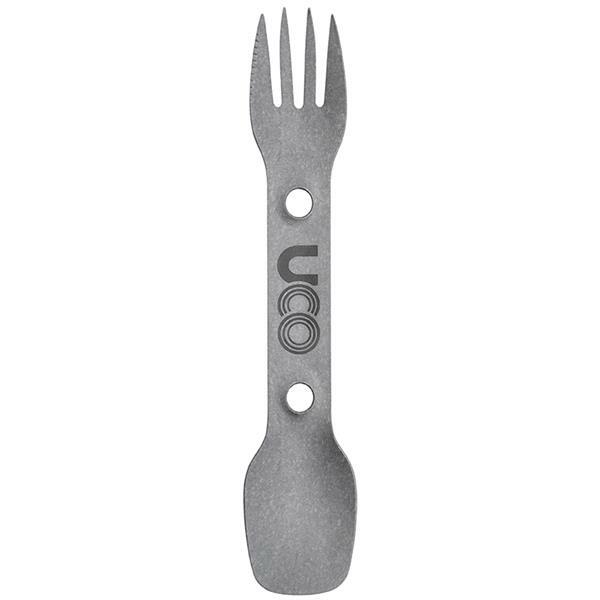 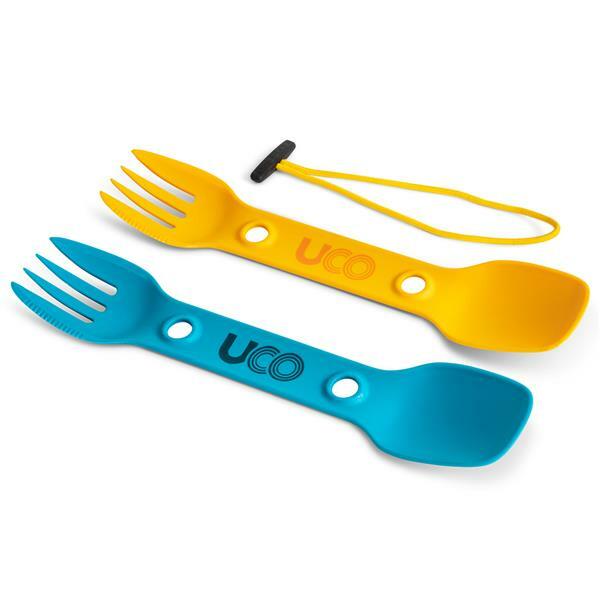 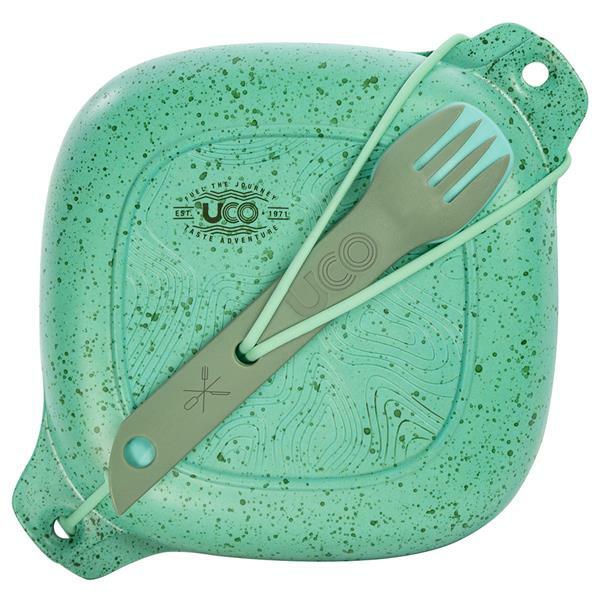 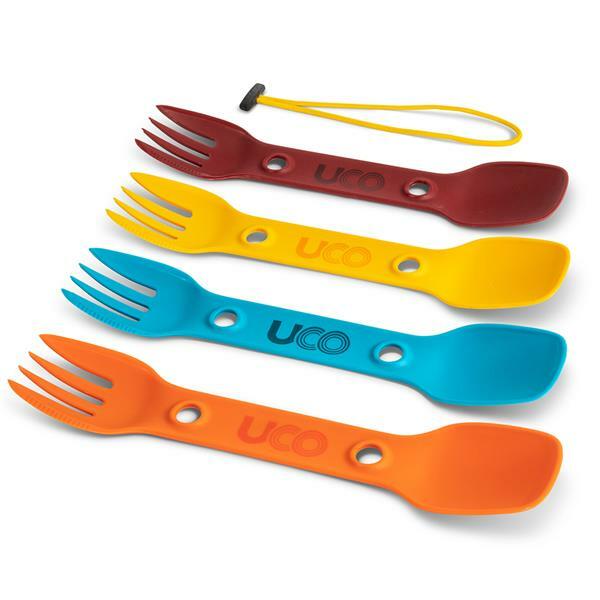 UCO Ware is a collection of utensils and mess kits for the modern-day explorer. 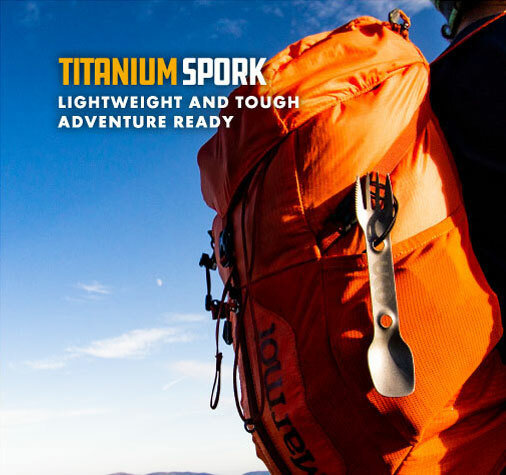 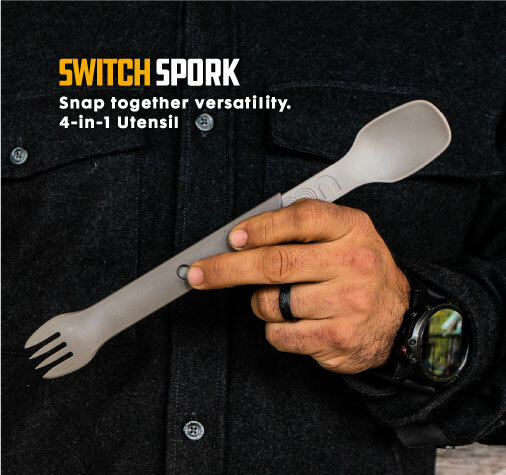 Its hardworking, easy to use and ready for any outdoor adventure, just like you.